This study aims to identify and analyse civil society actors’ needs and capacities to get involved in policy dialogue, as well as the way in which these actors can contribute to specific sectors’ policy dialogues. 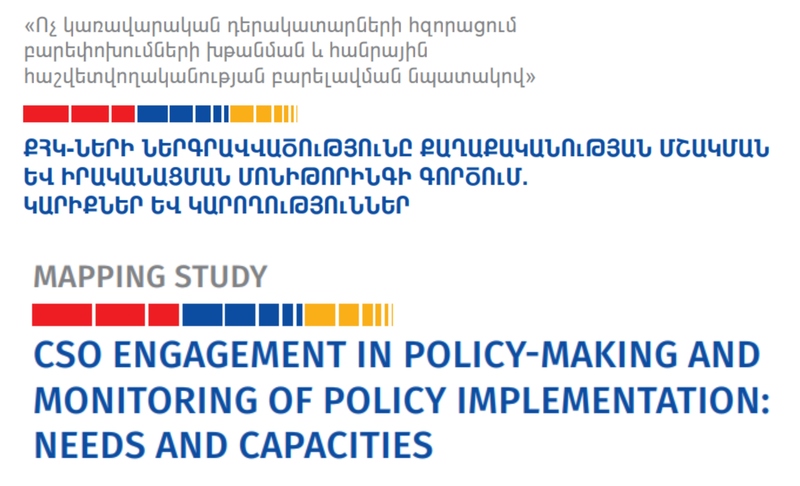 The specific objective of the report is to provide an in-depth analysis of the CSO landscape in Armenia, their needs and capacities to get involved in policy dialogue. The report has been produced within the framework of the EU funded Technical Assistance project “Strengthening non-State actors’ Capacities to Promote Reform and increase Public Accountability”, implemented by a Consortium led by the Konrad-Adenauer-Stiftung e.V. (KAS). Desk study of a number of publications and researches in CSO field, and analysis of data from empirical research conducted in the first quarter of 2014 were utilized for producing the report. 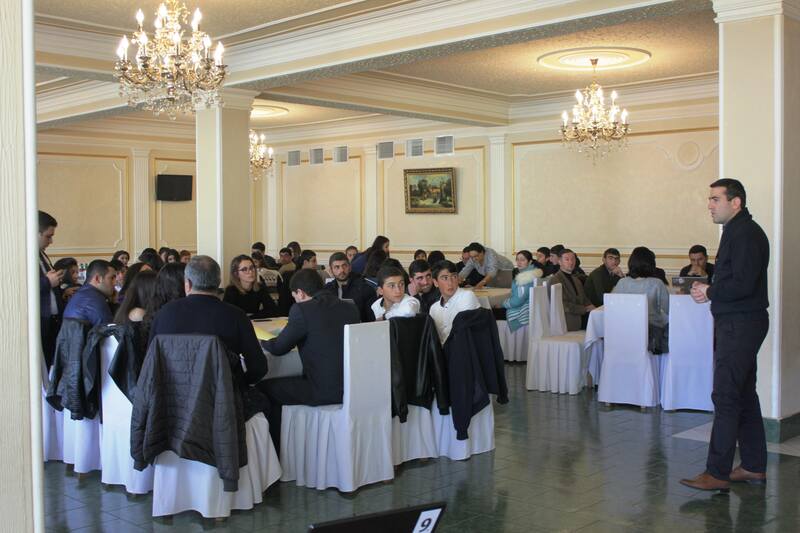 The research consists of quantitative and qualitative components, including the results of interviews with 150 CSOs and 12 focus group discussions with local and international CSOs, state representatives, and experts in CSOs field. 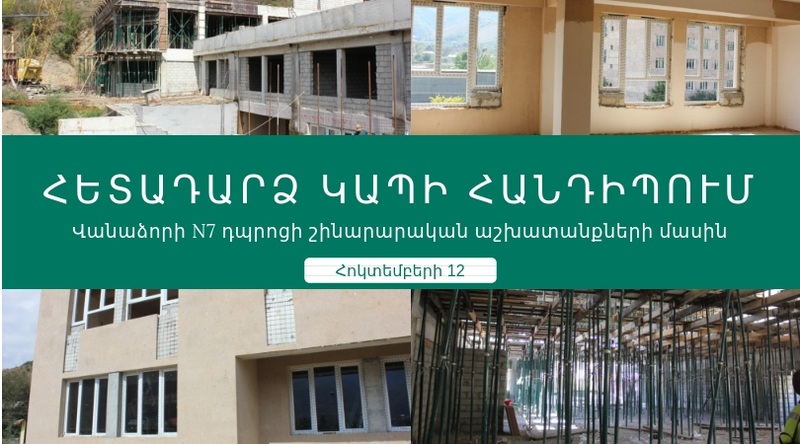 Armenian version of the survey. The English version of the survey.